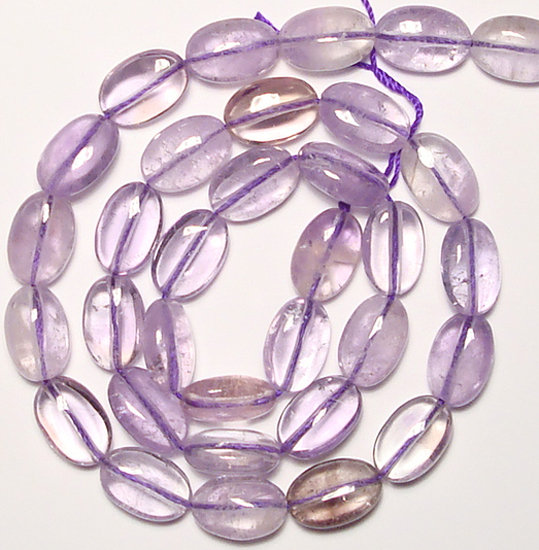 Ametrine is a naturally occurring variety of quartz. 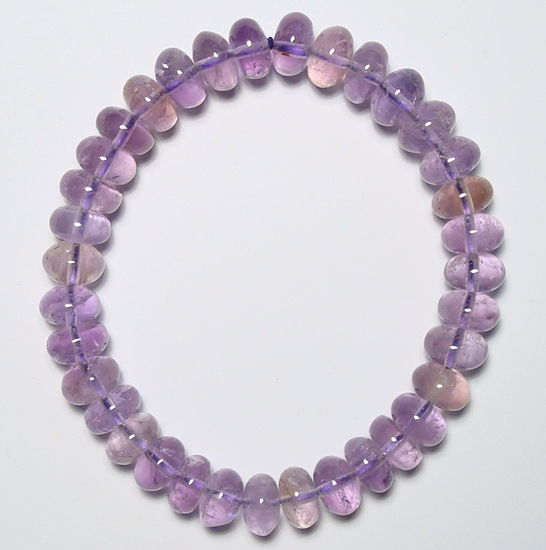 It is a mixture of amethyst and citrine with zones of purple and yellow or orange. 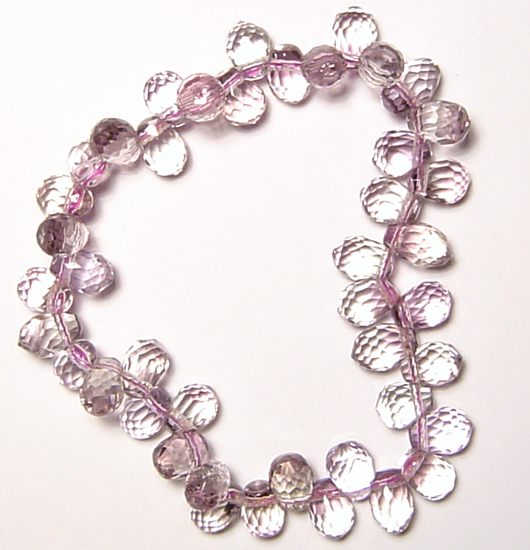 The colour of the zones visible within ametrine are due to differing oxidation states of iron within the crystal. 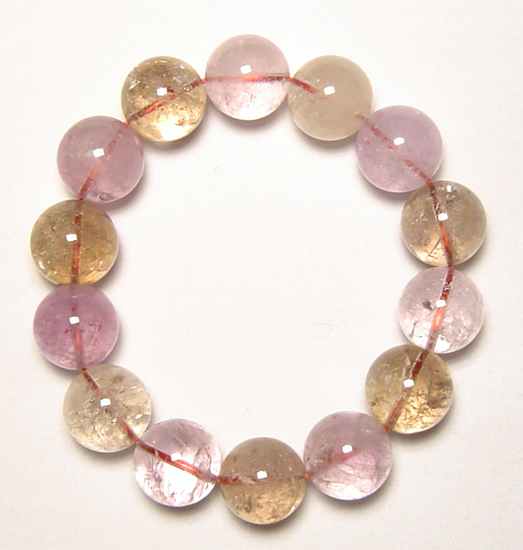 The different oxidation states occur due to there being a temperature gradient across the crystal during its formation. The Anahi Mine in Bolivia is the major world producer of ametrine.